Join our OESD embroidery club to learn new embroidery techniques, expand your embroidery skills and create a great project! At each session there is a power point presentation with project instructions for a pre-designed project from OESD. You will receive file(s) during the class to complete the project along with bonus files. 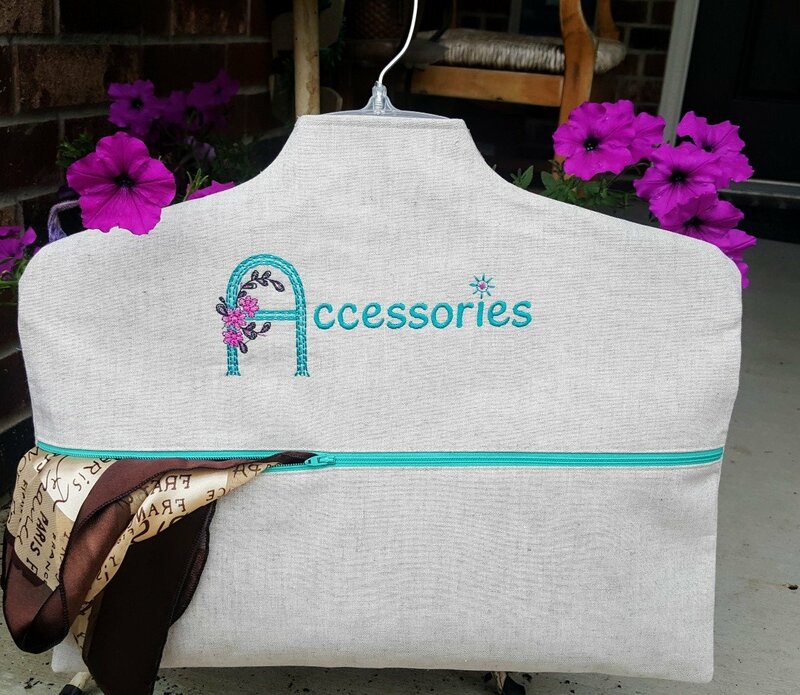 We always encourage you to bring your embroidery machines to work on the projects with the instructor. You may drop in for the session and receive project information if you can not stay. This club is for beginners to advanced sewists. For beginners, we ask that you have a working knowledge of your embroidery machines. Embroidery machine in good working condition. Good working knowledge of your machines.